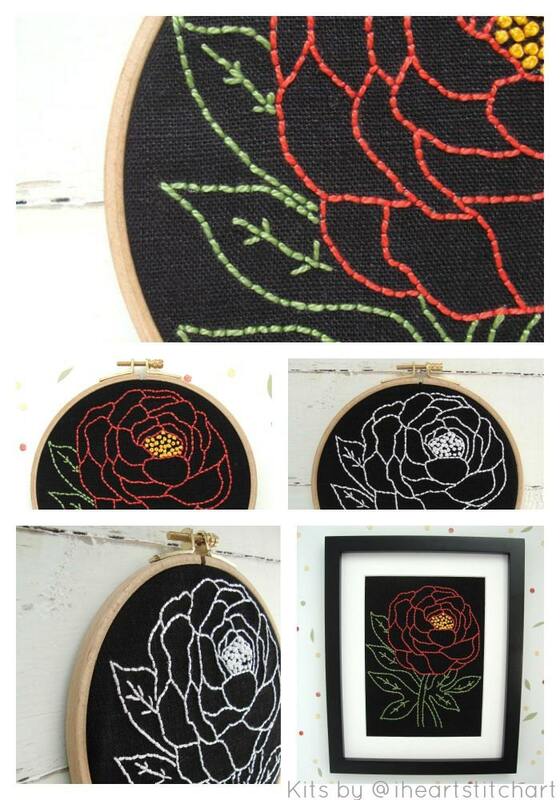 This embroidery kit features a peony pattern to stitch in vibrant colour on jet-black linen. 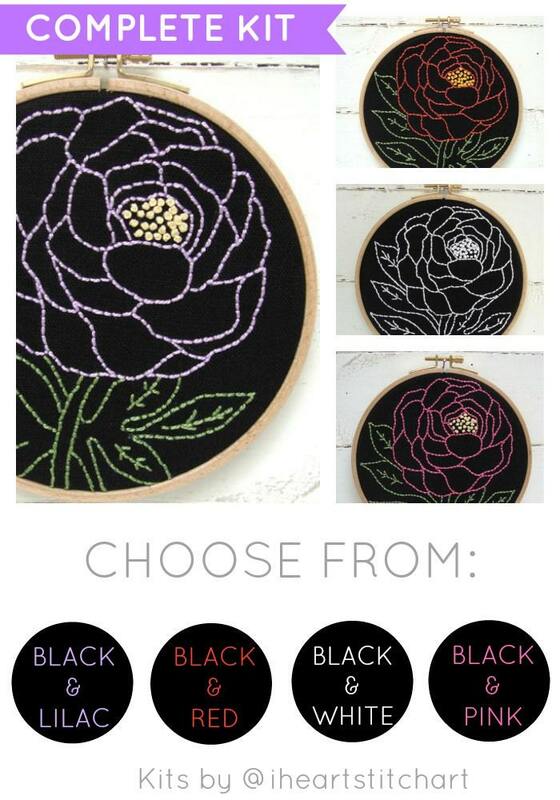 Choose from lilac, pink, red, or white and watch this embroidery pattern come to life! 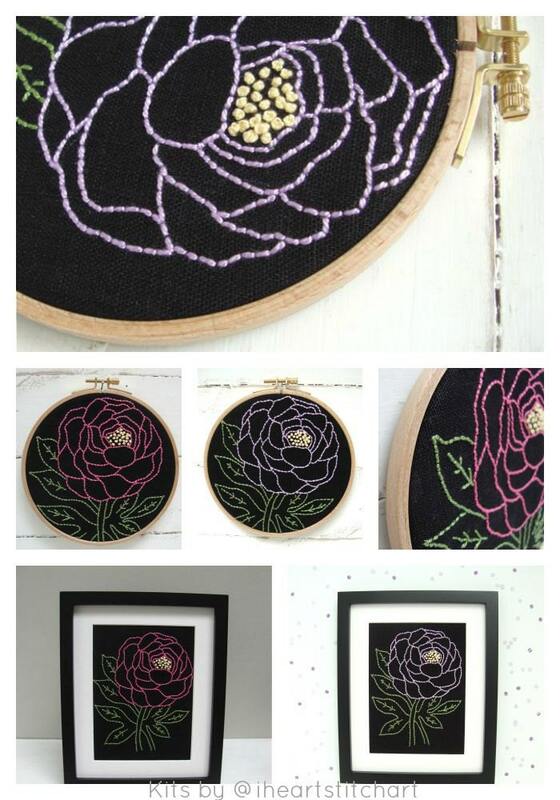 A perfect needlecraft project for a beginner, or a relaxing embroidery pattern for an experienced stitcher. 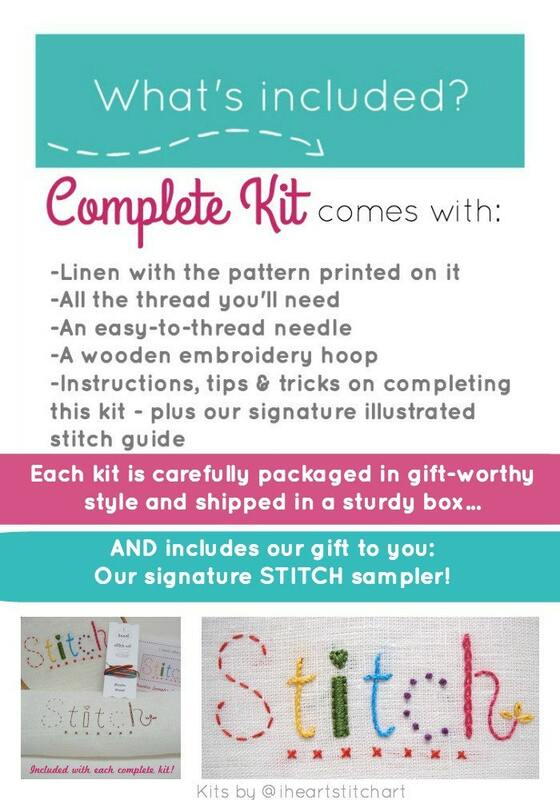 Please note: This listing is for ONE embroidery kit. Please choose the colour you would like from the drop-down menu before clicking 'add to cart'! 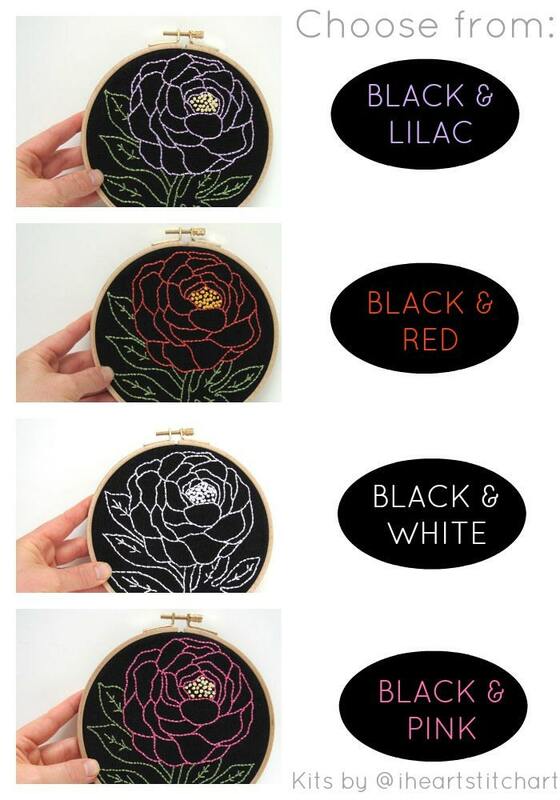 I created my embroidery designs with one goal in mind: to inspire you to try embroidery! In our automatic world, embroidery has a sweet way of calming our minds and slowing us down. You will love the way it makes you feel. Fabric measures approximately 11.5" x 9.5"; peony measures 5.5" x 6.75".